Two new movies released just in time for the weekend, both showing at Chatham Galaxy Cinemas. This movie takes place five years after the first one. Finn’s little sister Bianca swipes some of his toys to play with in her room. 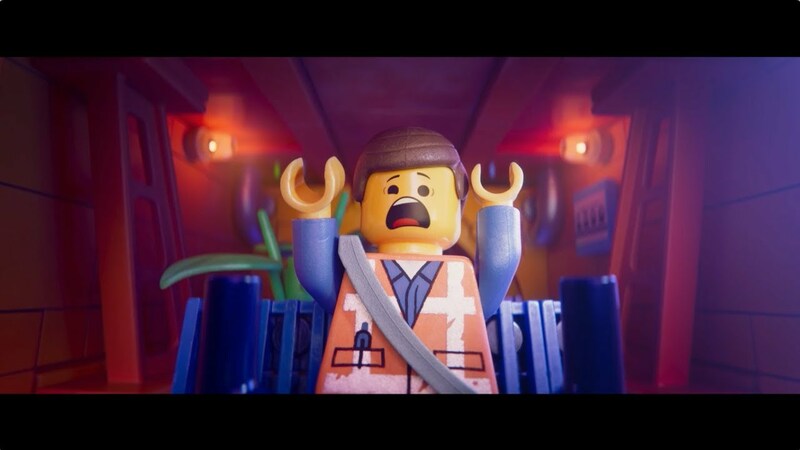 So his LEGO universe is now a post-apocalyptic wasteland where the citizens live in fear of being captured by alien invaders. Liam Neeson plays a snow plow driver who gets revenge on the drug cartel who killed his son. Liam’s actual son Michael Richardson plays his son in the movie.